Learn about our why, values, and the team that makes magic happen. We believe rivers and people need each other to thrive. We combine science with experience to transform rivers by giving people the confidence to act. We inspire, support and facilitate people to make a difference. We believe that when people are given the opportunity they want to make a difference by caring for the world around them. 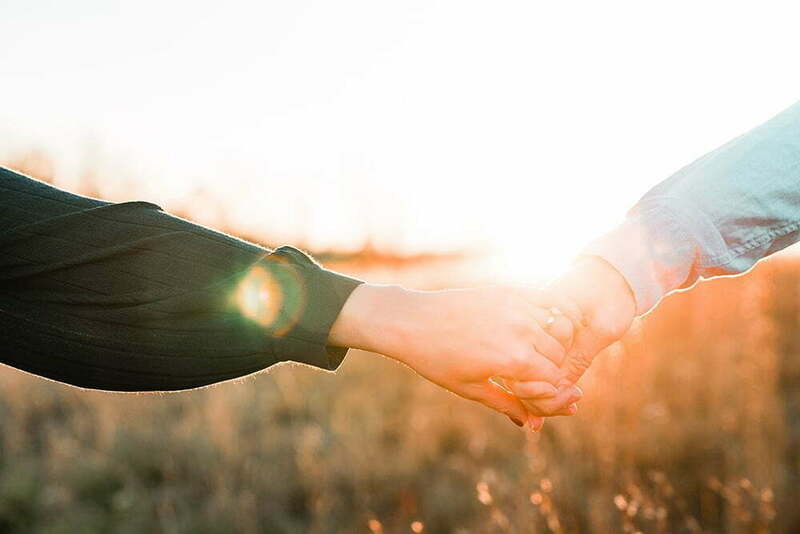 We believe empathy and kindness are the foundations for shared problem solving, creativity and joy. 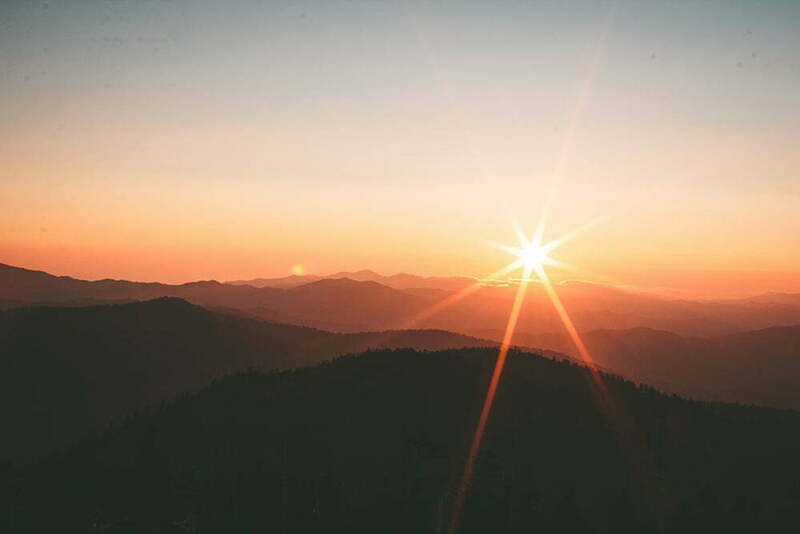 We believe that when people are connected to each other and to nature they are happier, more resilient and full of hope. Using sound science, strong relationships and successful implementation to restore and protect Australian rivers and wetlands. The ARRC values people by investing in relationships and networks. In addition to developing strong ties with our landholders, we organise and facilitate field days, workshops and retreats to enable stakeholder engagement at both the farm, community and NRM professional level. Sharing knowledge on the web so that it can be the foundation for new science and inspiration for community involvement. Investing in the social capital of people, relationships and networks to create dynamic, empowered and motivated communities caring for our rivers and wetlands. To make a donation to the ARRC and help us do what we do, please click here. Inspiring, skilled and effective. 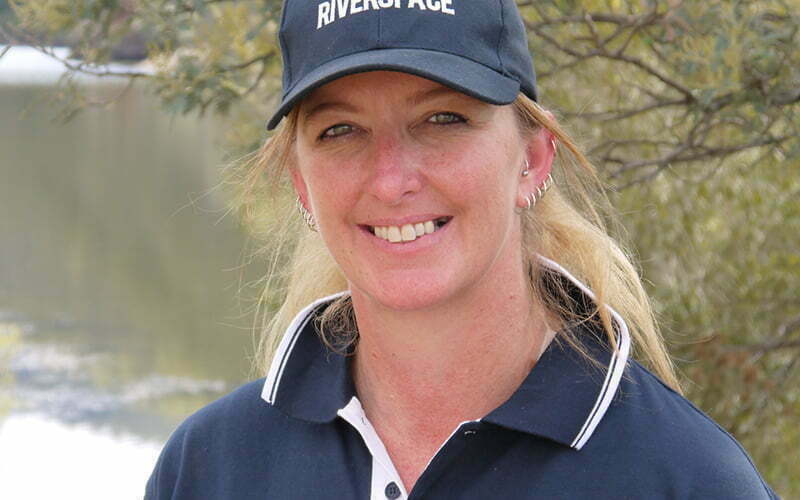 Siwan is a familiar face in the Australian river restoration community, with her work in communications, public speaking, leadership and on-ground riparian rehabilitation well-known and respected. She enjoys facilitating and empowering others to value themselves and their knowledge so that rivers and waterways can be managed confidently, in partnership with nature. 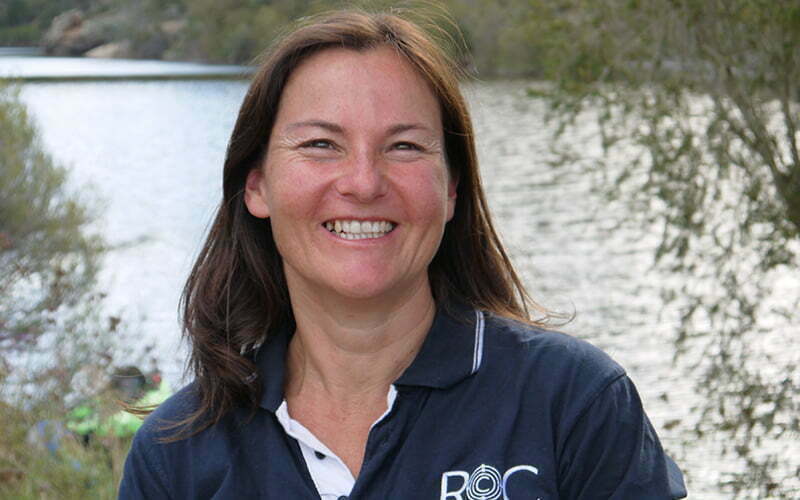 Lori specialises in riparian rehabilitation projects that focus on engaging the community in improving biodiversity, linking vegetation, addressing salinity, etc. She is the on-ground Program Manager for Rivers of Carbon, a program she and Siwan co-founded six years ago Lori is practical, approachable and a great person to talk to about all things riparian. She is a skilled community practitioner and is always willing to share her experiences with others. Mary is the Landcare Coordinator for Goulburn-Yass, as well as working with several other projects such as ‘Glideways’ and Kanangara to Wyngala. 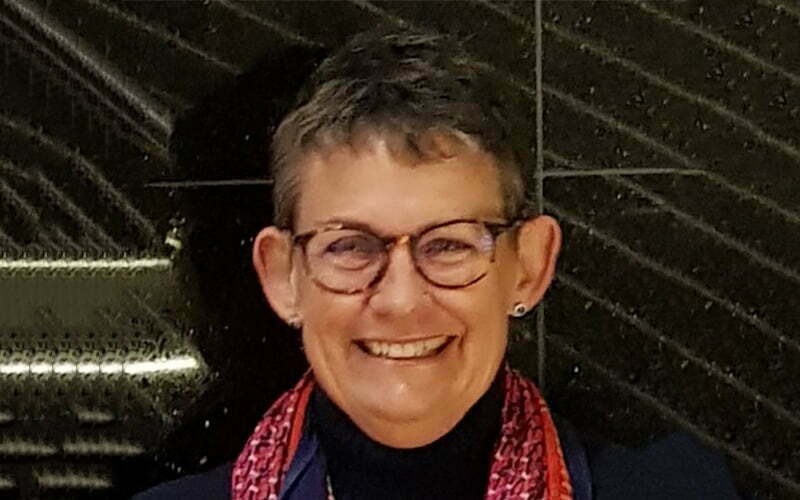 Mary was born and raised in the Goulburn District,where she manages a small farm and is closely connected to the local community. 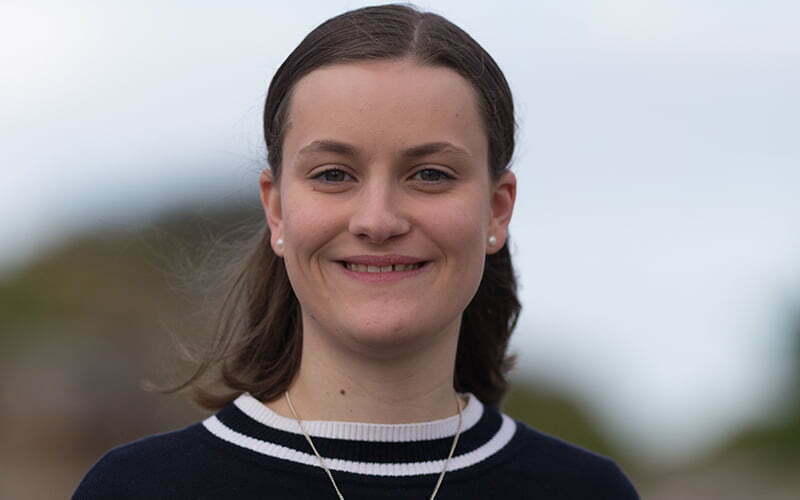 She is a Landcare professional with years of experience in Landcare and NRM, and has held various roles with community groups at district, regional and state level. 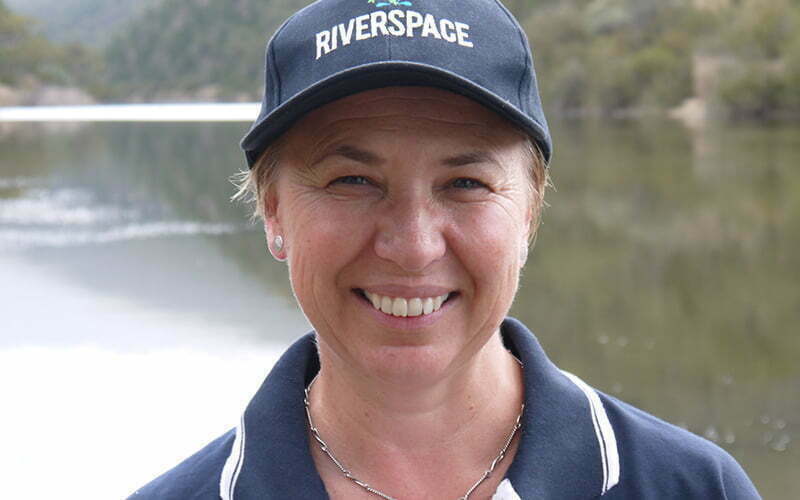 Antia wears many hats as a Waterwatch Coordinator and Facilitator of the Upper Murrumbidgee Demonstration Reach. 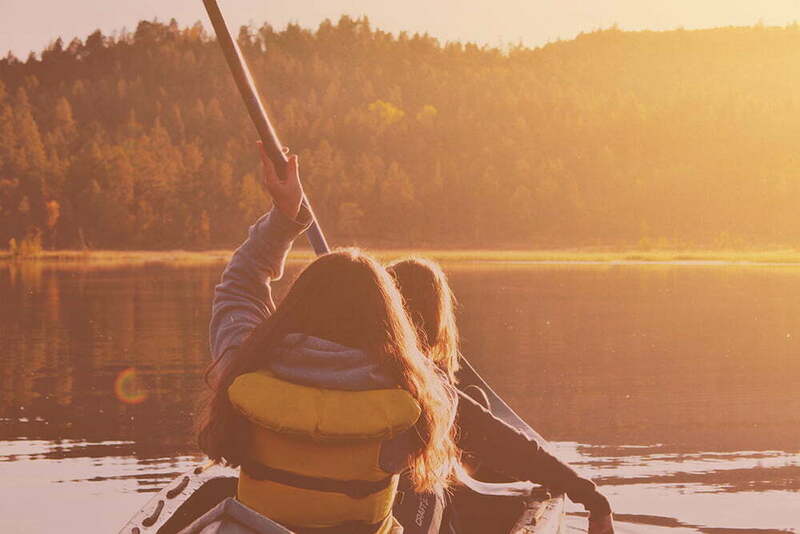 A passionate paddler and lover of the river, Antia spends her time working with locals to protect and restore the Murrumbidgee from Casuarina Sands to the Headwaters. She is a great community connector, bringing landholders together to remove weeds, stabilise banks and create native fish habitat. Her interest is working with the community to build knowledge and share information and use it as part of locally tailored programs. Leith has many years’ experience in business and natural resource management, particularly water, at local, state and national levels. She is the brains behind the Peter Cullen Trust Science to Policy Leadership Program and is an experienced facilitator and executive coach. Leith serves on the Boards of Murrumbidgee Irrigation Limited, Isis Central Sugar Mill, Queensland Rural and Industry Development Authority and the CRC for Water Sensitive Cities. She is also a member of the Australian Water Partnership Committee. Enthusiastic, progressive and motivated. Pat is the digital wizard behind the ARRC, ensuring the science and the stories we share reaches the right audience through technology. 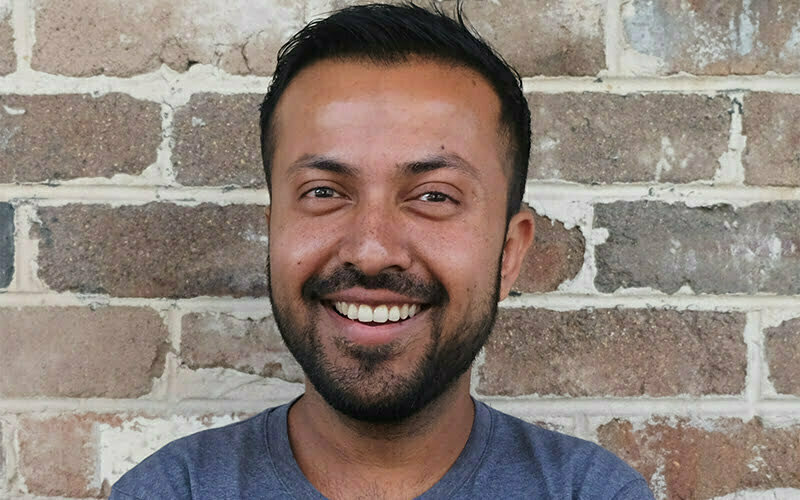 He enjoys getting to develop the digital ‘why’, ‘what’ and ‘how’ for every project, offering value to anyone working in natural resource management who wants to share knowledge and empower others. 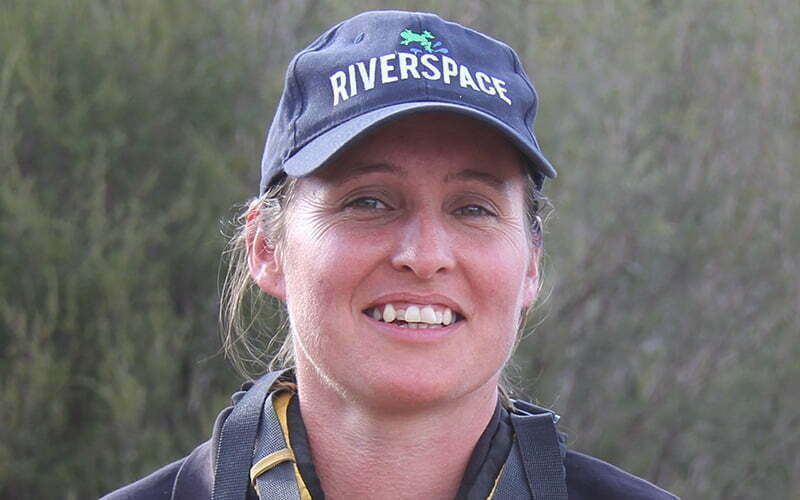 Since 2016, Sophie has been working with the Australian River Restoration Centre team to share the work that we do online. When Sophie isn’t working with us, she is busy studying composition at the Sydney Conservatorium of Music. Our monthly email newsletter shares all the good stuff we’ve been up to along with some inspiration – pop your details in the form below and we’ll send you the next one!